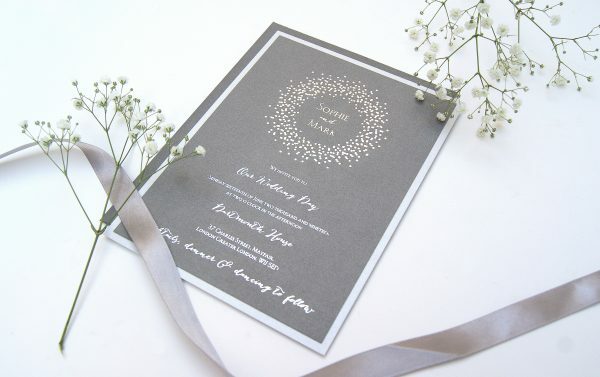 It’s been an exciting few months here in the Hummingbird Card Co. studio. 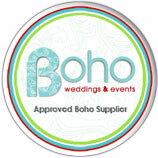 Our long awaited new website has launched and we’re so proud of it. 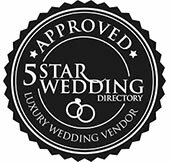 I just have to keep flicking on it every now and then to have a peek. 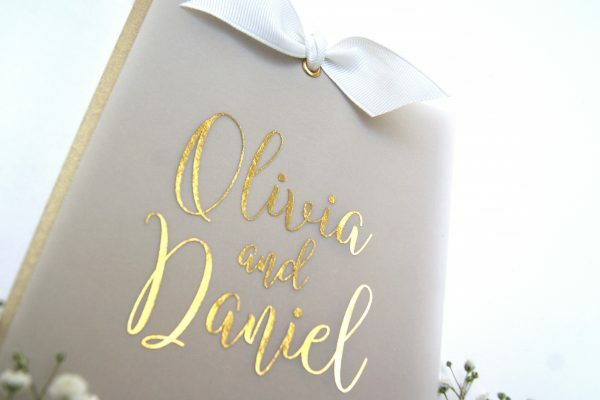 I’ve found myself showing (and probably boring) friends and family at every opportunity. 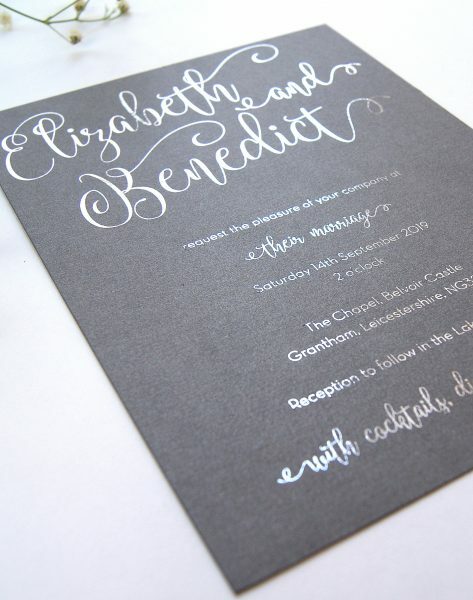 We also have some lovely new photos to showcase our designs. 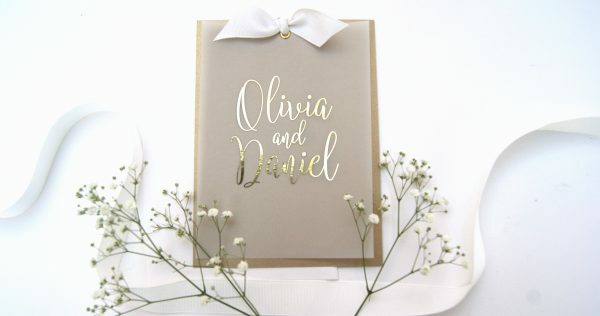 Our foiled collection is growing and we have some exciting new goodies on our shop too. 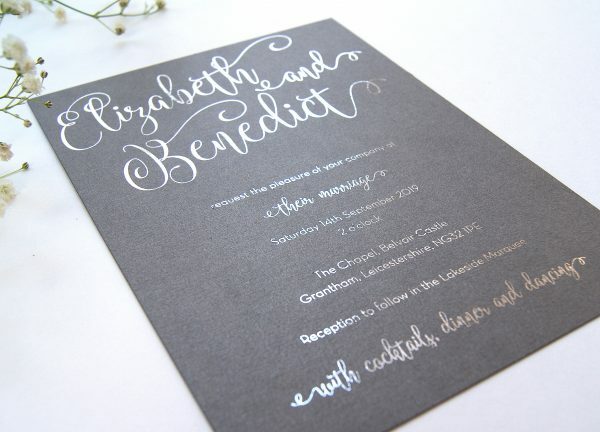 Here are some of our new foiled wedding stationery designs. 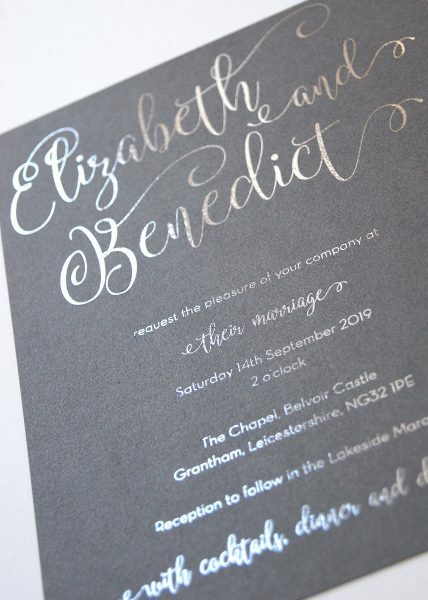 Find the perfect wedding invitation to complement your theme from our beautifully designed foil printed collection. 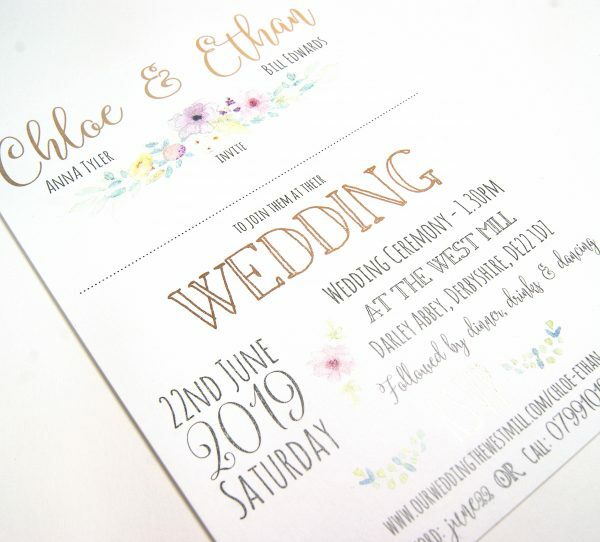 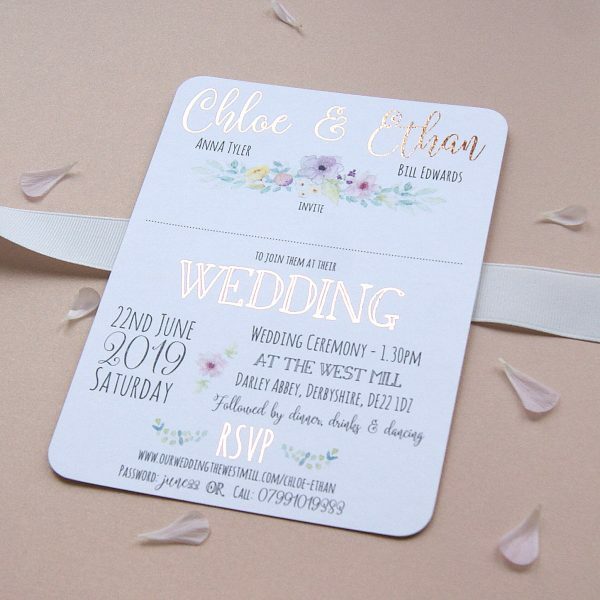 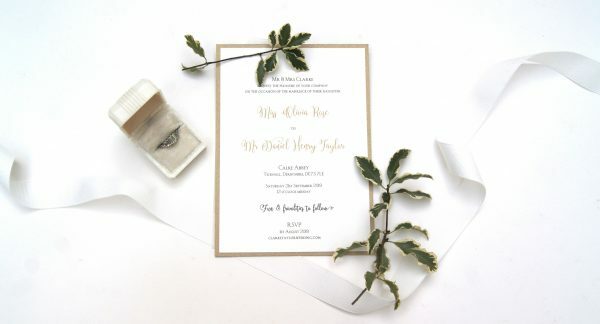 Or something even more special, create the perfect impression with invitations & wedding stationery that has been hand pressed with metallic foils to create a true luxury finish. 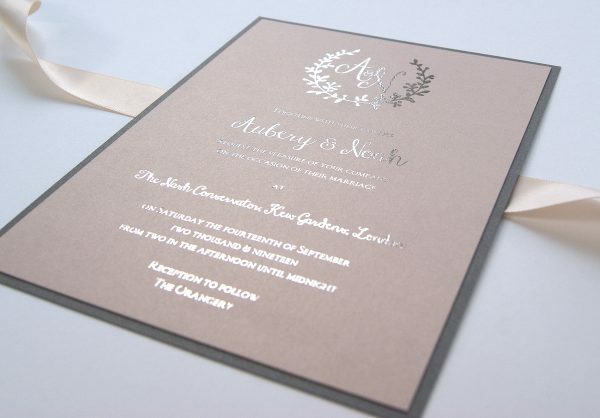 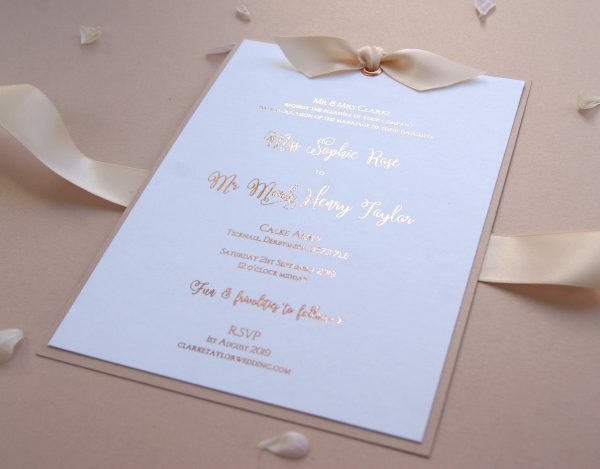 The Modern Luxe foiled wedding invitations are ethereally classic, elegant and polished. 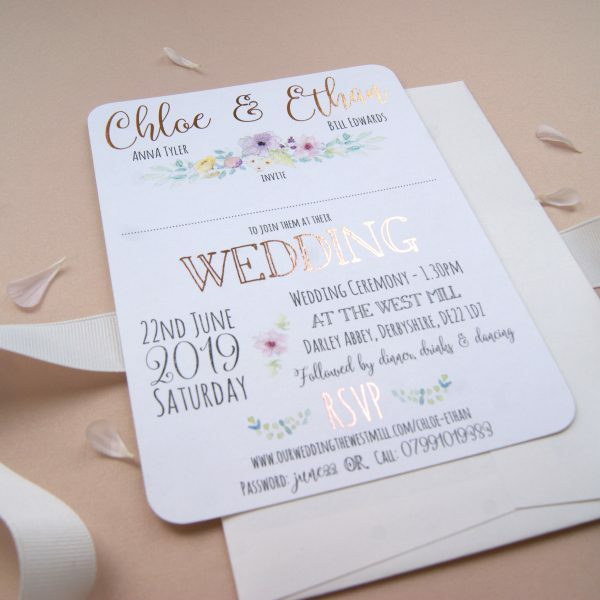 Metallic touches with your names printed onto a heavy opaque vellum in white or a choice of rose gold, gold and silver foils. 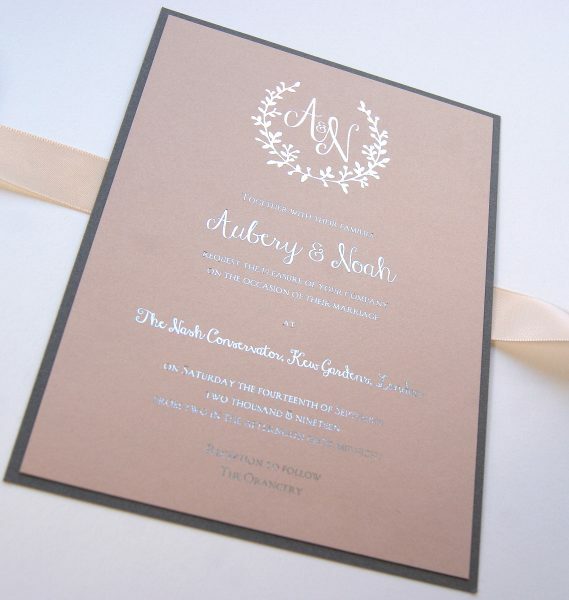 A beautiful satin bow is softly tied through an eyelet to hold 3 layers of the invite together. 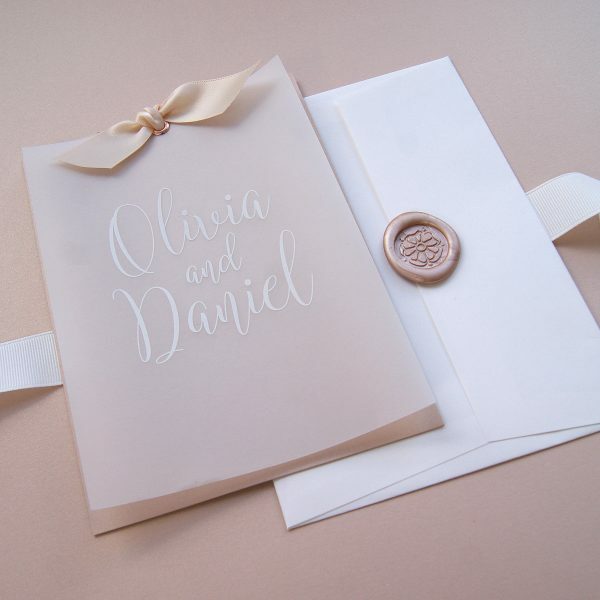 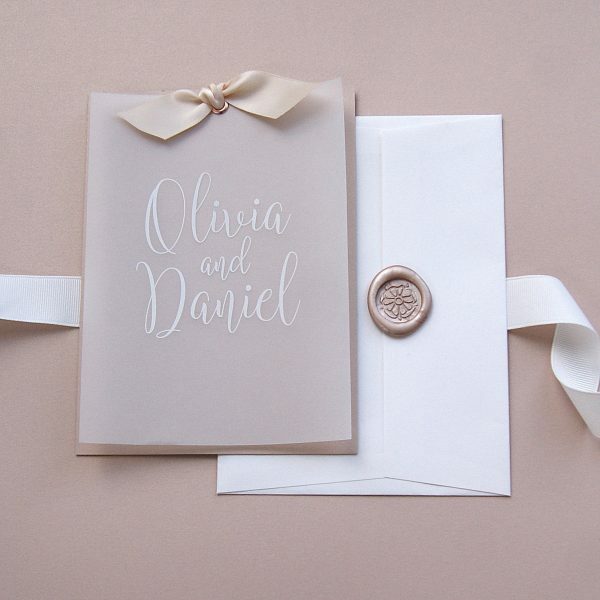 Add finishing touches with wax seals or envelope seal labels to complete a luxurious look for any of the wedding invitations. 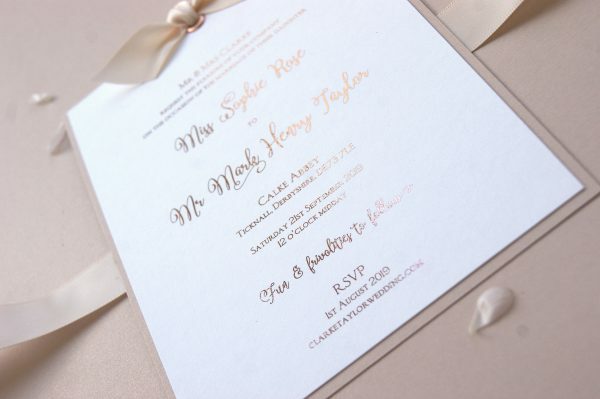 Madeleine foiled wedding invitations are elegant and timeless with a romantic feel. 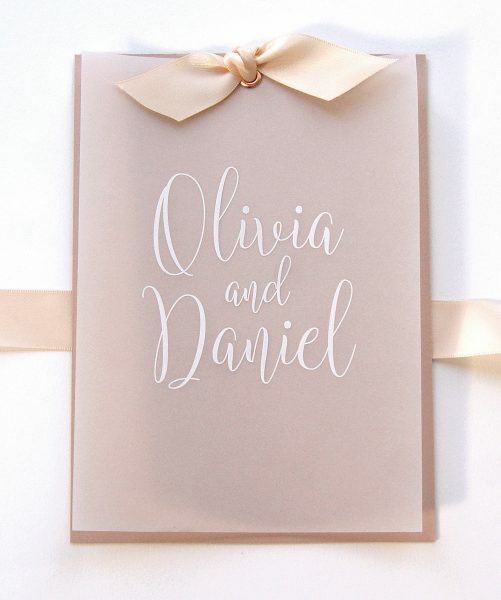 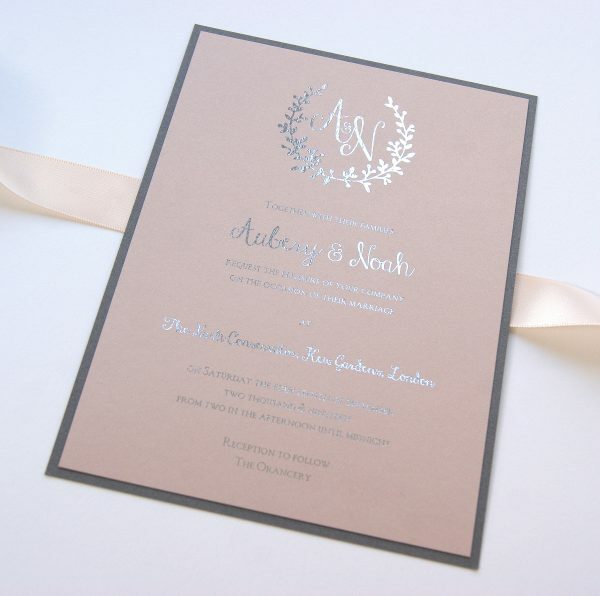 Modern, luxurious and perfectly polished this invitation is finished with an adorable satin bow. 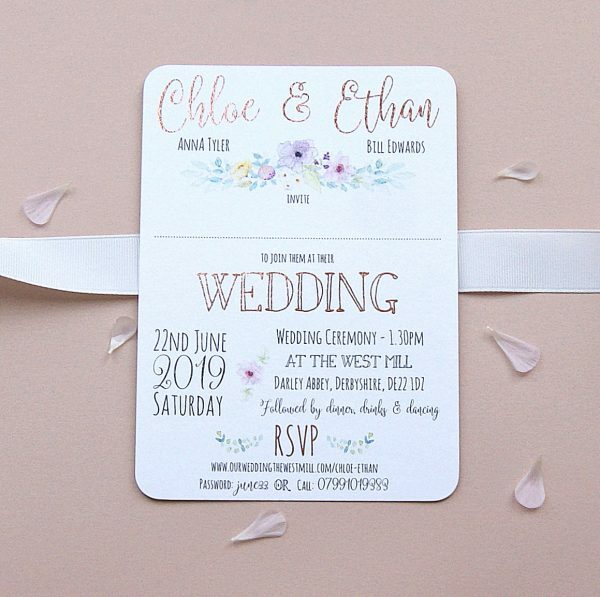 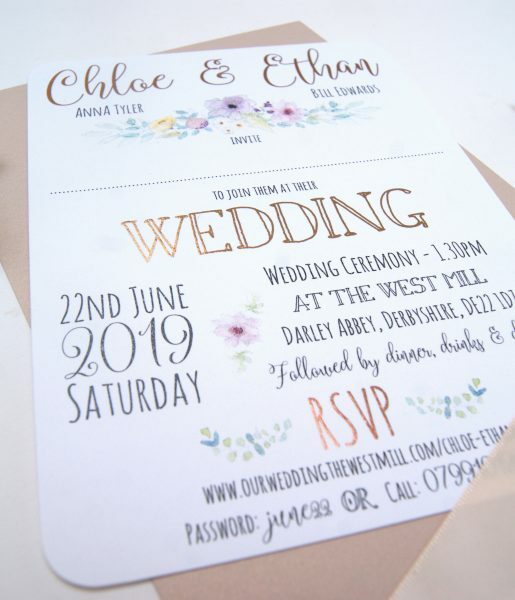 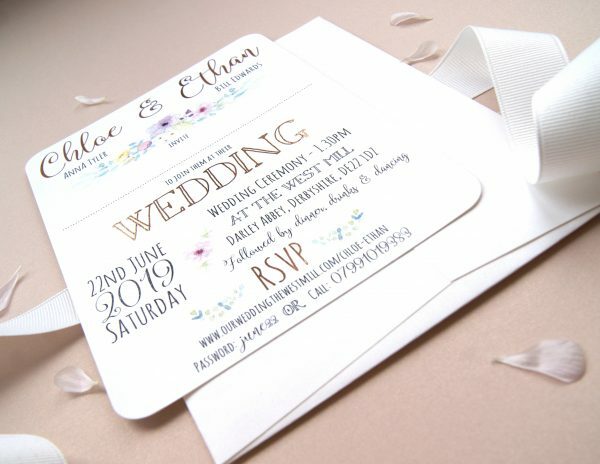 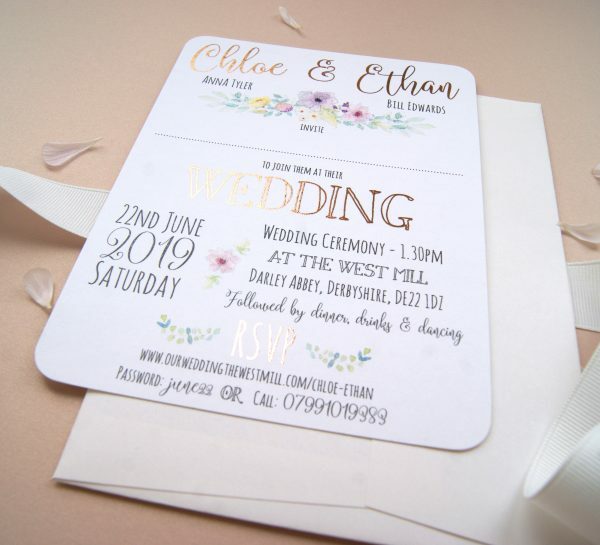 Secret Garden wedding invitations are perfect for spring and summer weddings and suit all wedding themes from elegant country houses to garden party, festival or rustic luxe styles. 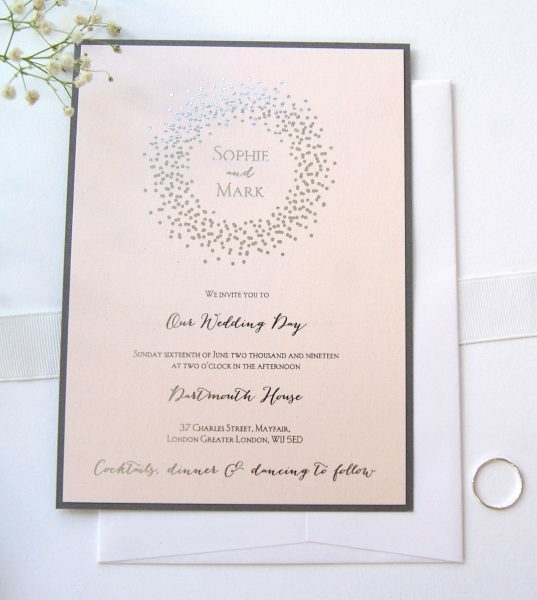 Contemporary in layout with a unique mix of charming fonts, water-colour floral prints and metallic foil touches. 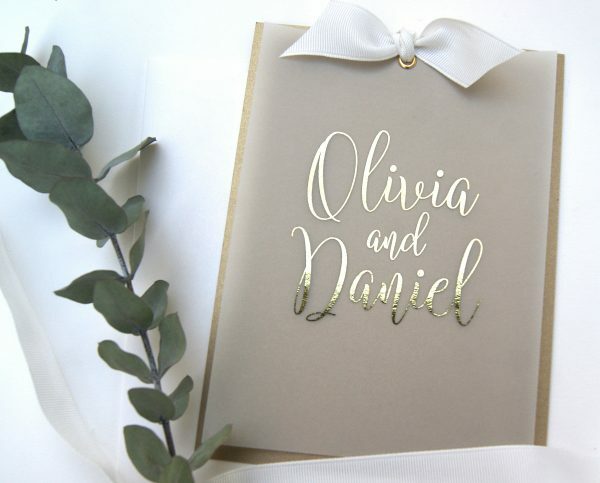 These stunning foiled wedding invitations have a modern, elegant look to complement your style. 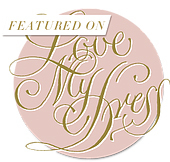 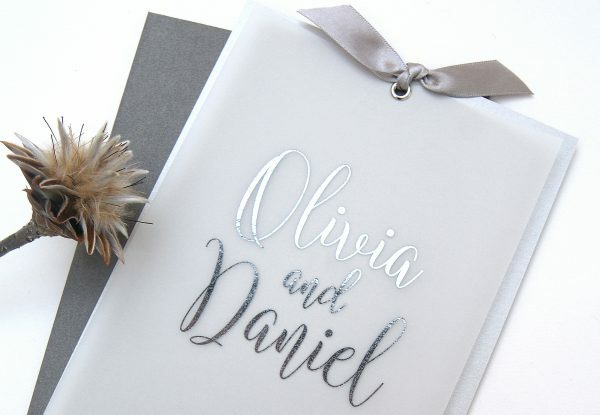 The couples’ names are created in a beautiful calligraphy framed by stylish flourishes. 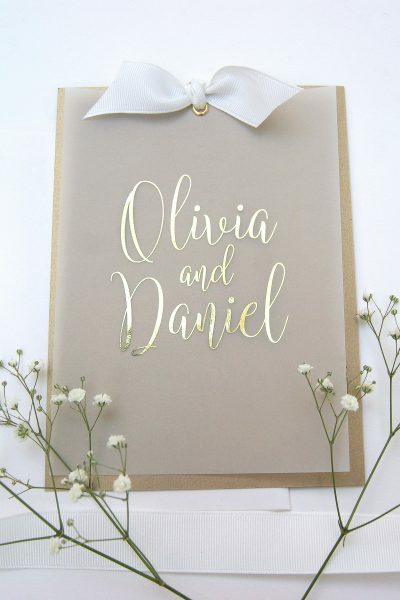 There’s a range of card colours to compliment your wedding colours and foils are available in rose gold, silver and gold. 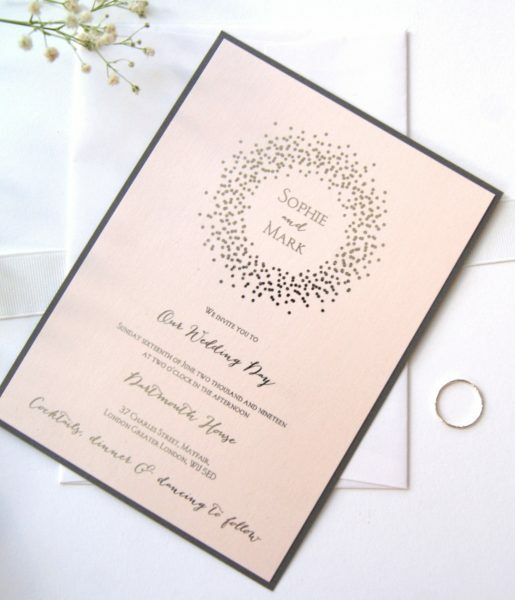 Stylish wedding invitations, with a delicate feel, for those who love a touch of sparkle! 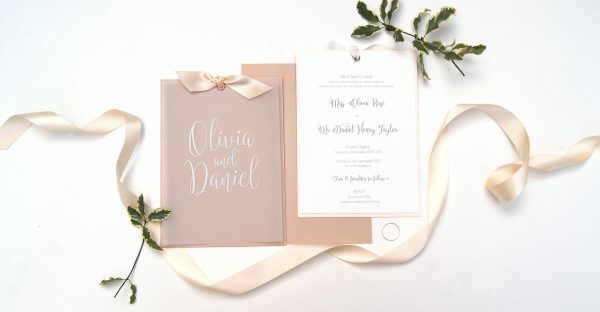 A burst of confetti, the twinkle of stars or a flutter of snowflakes make the most stunning summer and winter wedding invitations.